This bundle has all the creative resources a designer could need. No designer should be without the assets they need to create. If you feel like your latest project is missing something, explore the bundle of new assets in the Giant Design Asset and Vector Bundle, on sale now for just $69 (approx. £54)! 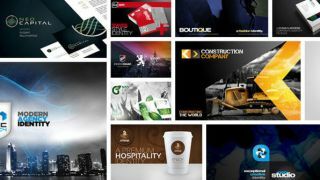 Each and every designer is sure to find something useful in the Giant Design Asset and Vector Bundle – there is nearly $2,500 worth of assets in the form of templates, icons, vectors, stock photos and more packed into this massive collection. No matter what your next project calls for, you’ll have the resources to make it happen. The Giant Design Asset and Vector Bundle is valued at $2,497. That means you’re in for a massive saving by grabbing this bundle on sale now for just $69 (approx. £54)! Don’t let this pass you by, grab this deal today.